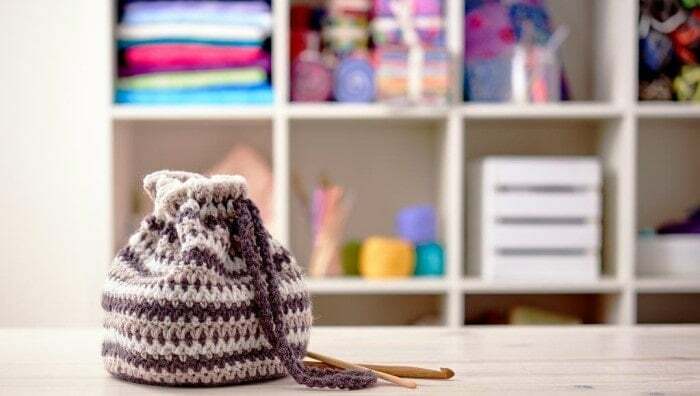 You are here: Home / Crochet Other / Affiliate Posts / Mix and Match Crochet Bag Techniques Review and Exclusive 50% off Special! 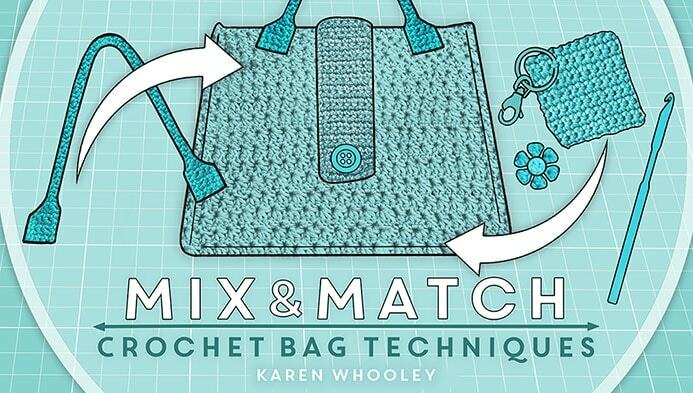 Mix and Match Crochet Bag Techniques Review and Exclusive 50% off Special! 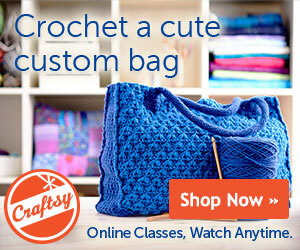 Craftsy recently approached me and asked if I would like to try one of their classes for free in return for an honest review and I, of course, jumped at the chance. They also agreed to provide my readers (that’s you!) with a 50% off offer for the class I chose to review so you can take it too! 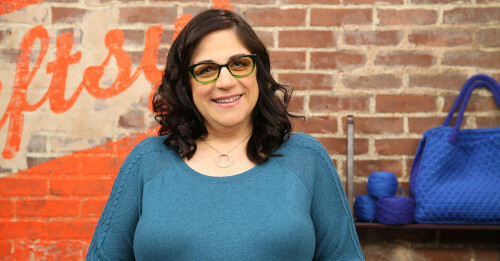 I love Craftsy classes for many reasons but I especially love how I can purchase classes when they are on sale and I can save them until I have time to watch them – your access to them never expires. Which is perfect for me – I can take advantage of sales and discounts without worrying I will run out of time to watch the classes. This also means you can go back and access them over and over – when you need to. 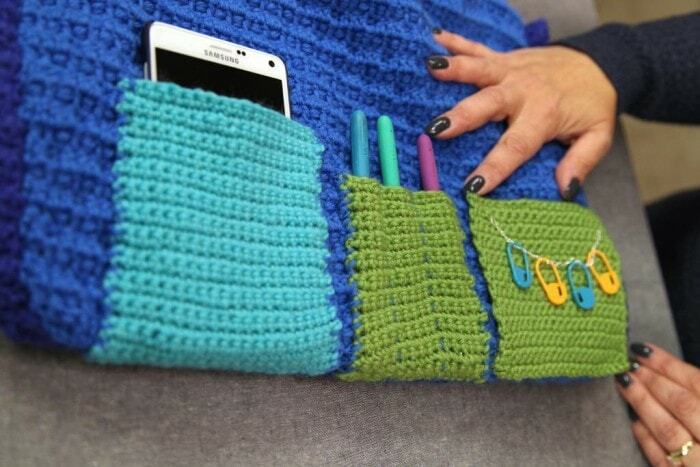 The class I decided to review – for us – was Mix & Match Crochet Bag Techniques. 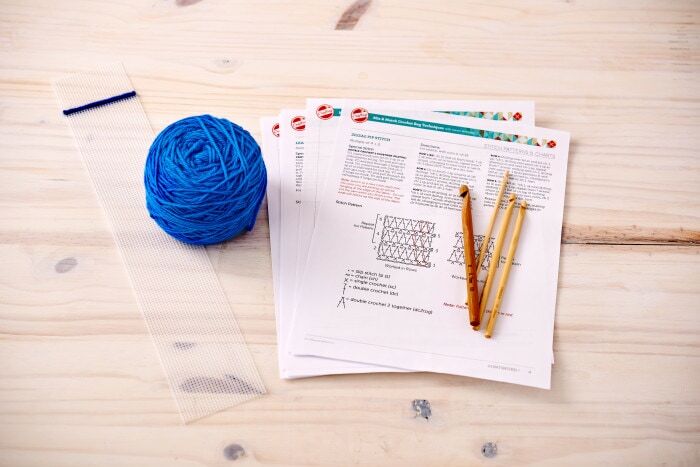 I thought you might enjoy this one and I wanted to learn some new techniques for making bags too 🙂 It is taught by Karen Whooley and the class includes some fantastic class resources. You also receive information to make optional items like pockets and straps and how to use different hardware and handles. Until March 15, 2016 you can purchase this class (remember you can save it until you have time to watch it!) at 50% off! So if this is one you have been wanting to take now is the time to pick it up for $14.99. 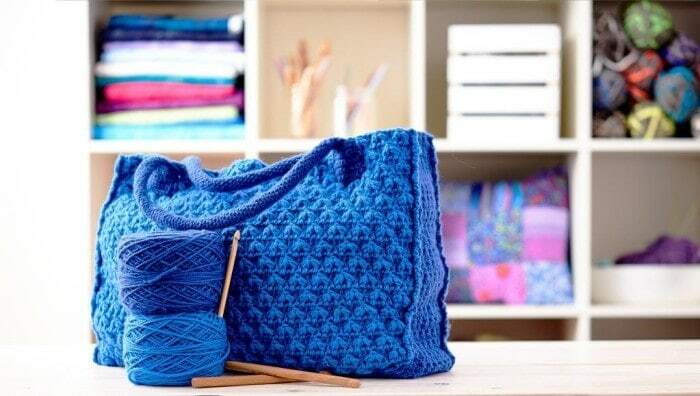 I love the second bag pictured, what stitch is that?